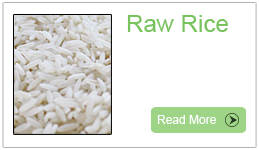 Our company is a merchant exporter of Rice, Indian Rice and Indian Raw Rice to the esteemed customers in different parts of the world. 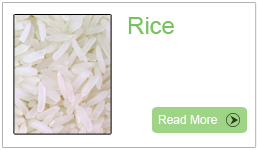 Since its establishment, we have emerged as key supplier of Rice in India. Our products are highly appreciated in the world market for its universal taste and wider suitability. 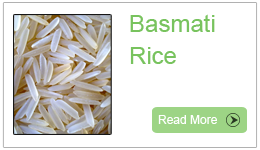 With the widest range of premium basmati rice, today we are known for uncompromised quality. 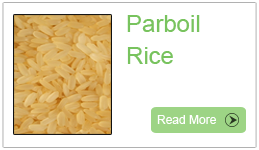 Being a staple food in every part of the world, it is known for its flavor and tempting aroma. 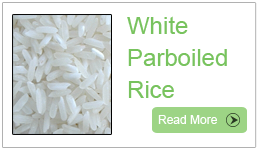 We cater to various fields of agriculture Commodities, Food products and pharmaceutical products. 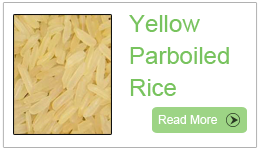 Our company also deals in exporting high quality Yellow Parboiled Rice, White Parboiled Rice and Indian Basmati Rice across worldwide at very competitive prices. The quality of the products is essential in building a strong client base, so we lay foremost focus on it. We have a mission to meet up to the requirements of modern day global customer through our value added products and services. 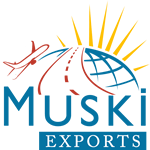 Our aromatic products are widely appreciated by both international and Indian clients.